The Golden Eye 4 is a high speed, high-resolution film scanner for motion picture film. Developed with film archives and restoration in mind, the Golden Eye scanner has matured to become the leading film scanner in this field. 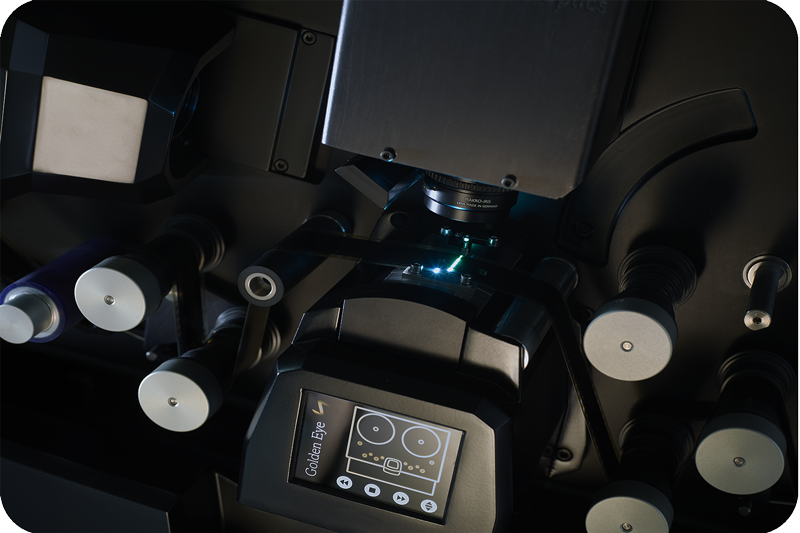 With a high quality LED light source and its truly unique Universal Optics, the Golden Eye 4 scanner heralds a new era in quality film scanning, previously unavailable at this price point. Combining performance and flexibility, the scanner is the perfect system for preservation, restoration and archiving of film. 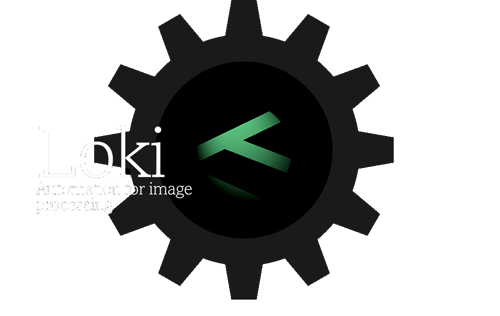 Integration with Loki for automated post-processing of Golden Eye scans. High speed: real time in 2K and up to 11 fps in 4K, the Golden Eye 4 is the most cost-effective, quality film scanner available today. Primary colour grading can be carried out on the system before scanning, using the colour management controls and operator panel. 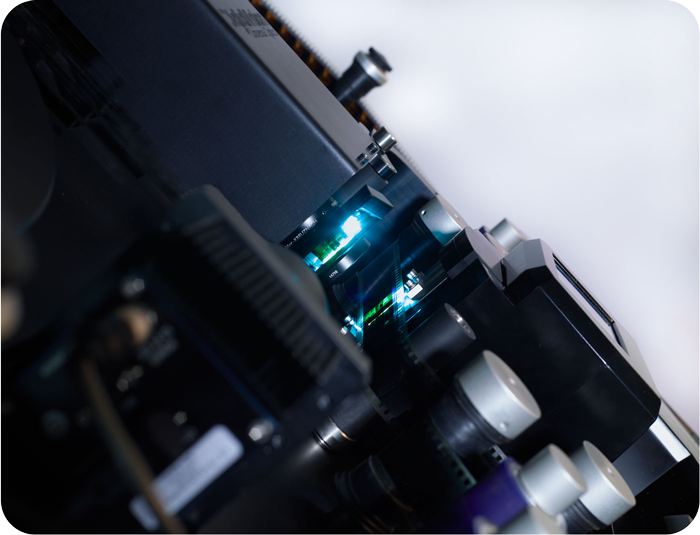 A video SDI/HD output is available as a colour reference.With the unique Universal Optics you can scan film in every format between 8mm to 70mm without changing the optical unit. Scanning is available in SD, HD, 2K, 4K or in a custom size. A capstan drive with continuous film movement and optical registration, results in minimum wear to fragile film and its perforations. The overall scanner design means the Golden Eye 4 is able to handle old film even when in very poor condition. Film that is heavily shrunken, warped or has damaged perforations can be scanned without any problems. With our unique Universal Optics you can scan film from 8mm up to 70mm, Pathé and every format in between without changing the optics. Changing formats is as simple as changing the skid plate and selecting the new format in the software. The optical changes are all automated. 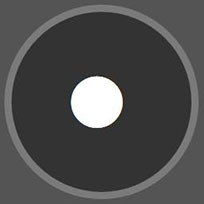 The Universal Optic system is controlled though the Golden Eye software where it is possible to adjust focus and zoom, and moves into the correct format position when a new format is selected. The high-end solution for restoration or preservation workflows. Scanning in any format, from 8mm to 70mm and any format in between.  Universal Optics – one optical set for all formats. Highly accurate factory applied focussing for all formats. User adjustable focus feature. Capstan driven mechanics, designed to handle old film gently. Output to multiple image formats. Keycode reader. Optical sound decoding. Colour management. Digital Vision’s Loki software can run from the Golden Eye 4 workstation. 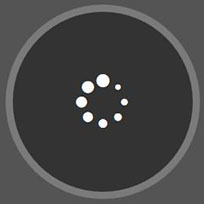 Loki enables batch processing tasks when the scanner is not in use, or can control processing stations connected via a shared storage. Loki uses the same DVO toolset used in Phoenix and Nucoda. These tools are trusted and used by archives and restoration specialists worldwide. – Dust, scratches and other defects are removed automatically with no operator intervention. The film restoration is non-destructive and the raw scans are always available for post-processing. – Colour Management – LUTs, gamma and colour space conversion. Deliveries in log, Rec.709, XYZ, ACES etc. colour spaces. – Framing, scaling and blanking, to create multiple deliverables with different aspect ratios and resolutions. 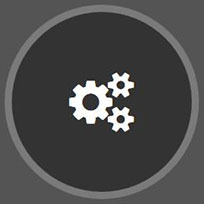 – Logo and time code burn-in for secondary browse-quality deliverables. 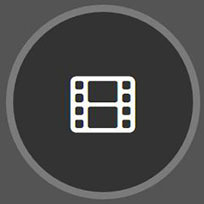 – Transcoding to a wide range of file formats, such as QuickTime (incl. ProRes) & MXF. Tasks can be stacked into a single processing pass, saving disk space and preserving image quality. Custom presets can be built and recalled directly from the Golden Eye 4 user interface (e.g. when using the Automap function or other clip list) or from the Loki web interface.